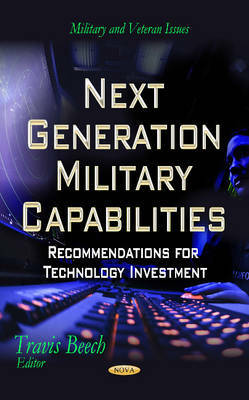 In March 2012, the Under Secretary of Defense for Acquisition, Technology, and Logistics requested that the Defense Science Board develop recommendations for technology investments that would enable the Department of Defense to maintain capability superiority in 2030. The Board assembled a study composed of national leaders in science and technology who explored required capabilities, global technology, and the principles of experimentation. This book recommends some specific investments for the Department that are focused on high-leverage technologies that the study judged are not adequately pursued today. The book also discusses priorities for the 21st century defence in sustaining United States global leadership.